To ensure a long-term sustainable crop supply for food starch, Cargill has committed to source waxy corn 100 percent sustainably from European farmers. In support of this initiative Cargill has developed the Waxy Corn Promise program, leveraging the strong partnerships between Cargill, farmers and co-op suppliers to address key sustainability challenges in the waxy corn growing regions. 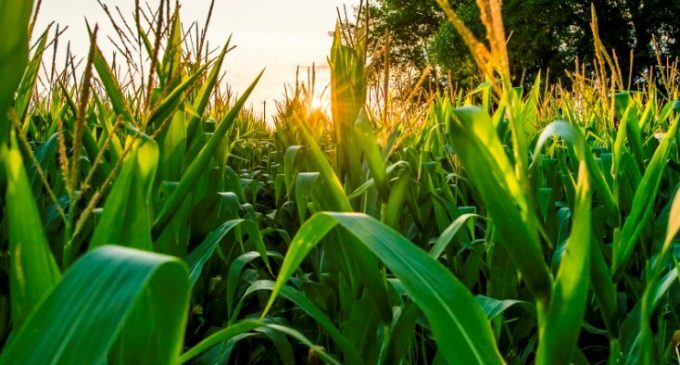 Benchmarked at Silver level by the Sustainable Agriculture Initiative Platform (SAI Platform), the Waxy Corn Promise delivers on consumers’ expectations for more sustainable food ingredients. Continuous improvement is a key component of the program. Action plans are implemented and reviewed each year, at each farm, in close collaboration with Cargill’s supplier partners. The sustainability actions are deliberately targeted at the most relevant topics for waxy corn and the growing areas: protection of biodiversity, soil and water quality preservation and water use optimization. While helping farmers protect and efficiently use their valuable natural resources, the Waxy Corn Promise also drives positive change throughout the European starch supply chain, in line with Cargill’s commitment to nourishing the world, protecting the planet and enriching our communities.